Interior camera for the M6 dash cam. 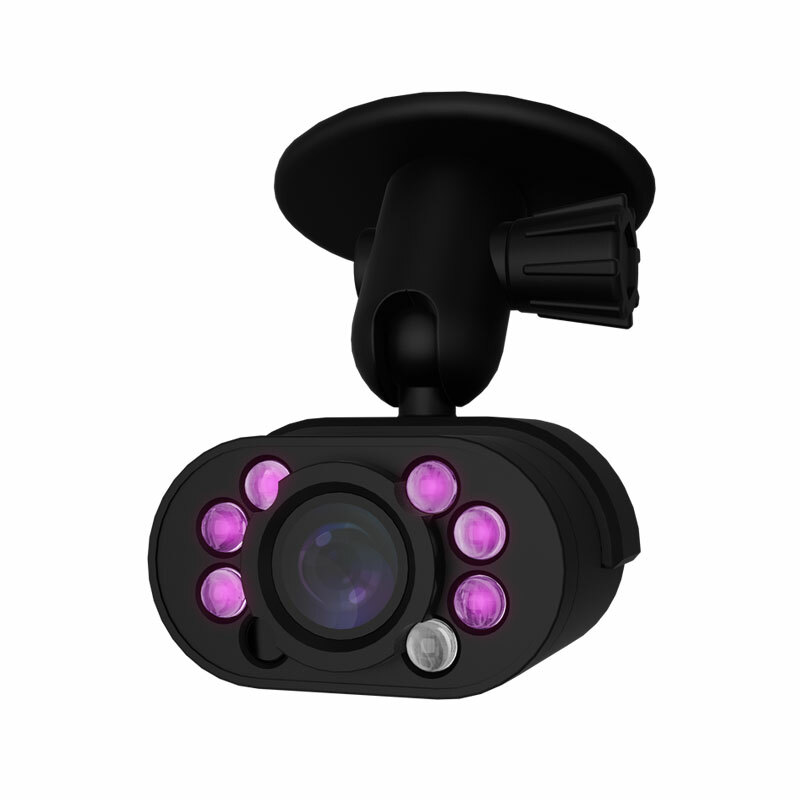 Replaces rear-facing camera with infrared camera intended for monitoring activity inside of the vehicle. If you are a rideshare driver, the IC6 interior cam is the perfect solution for protecting you in the event of an incident with a passenger. There is no better witness than a dash camera – the IC6 has got your back day or night. In low-light settings, the IC6 activates 6 infrared lights that are discrete but effective in capturing activity in the front and rear rows of your vehicle. The IC6 records in full HD at 60fps to deliver a crystal clear image in all lighting conditions. Its smart sensors will auto-adjust to nighttime mode when the sun goes down, meaning the inside of your vehicle will be monitored around the clock. The IC6 comes with an adhesive mount allows it to rotate a full 360° and til 180° up or down, so you can adjust it just right to get a full view of your car’s interior.